Quality Swiss automatic movement, monobloc case construction, full high-tech ceramic casing and a bracelet that comes in a range of striking colours are what define Rado’s brand new True Open Heart Automatic, which stays true to the collection that was launched in 2007 and re-imagined in 2015. With the 2018 edition featuring light, scratch-resistant high-tech ceramic and sapphire crystal, the range is packed with features any watch enthusiast will appreciate. Comfortable enough to wear all the time, this watch is designed to look good for a long, long time. With geometric shapes on the cut out dial framing the gear trains, balance spring and movement plates and up to 80 hours of power reserve, there’s plenty to admire. Being moderate and balanced is always a good thing and the Rado True Open Heart Automatic is testament to this. Never flashy, never too simple and always technically perfect, it’s a piece designed to stand the test of time. And its always itself, always what you want it to be and always True. 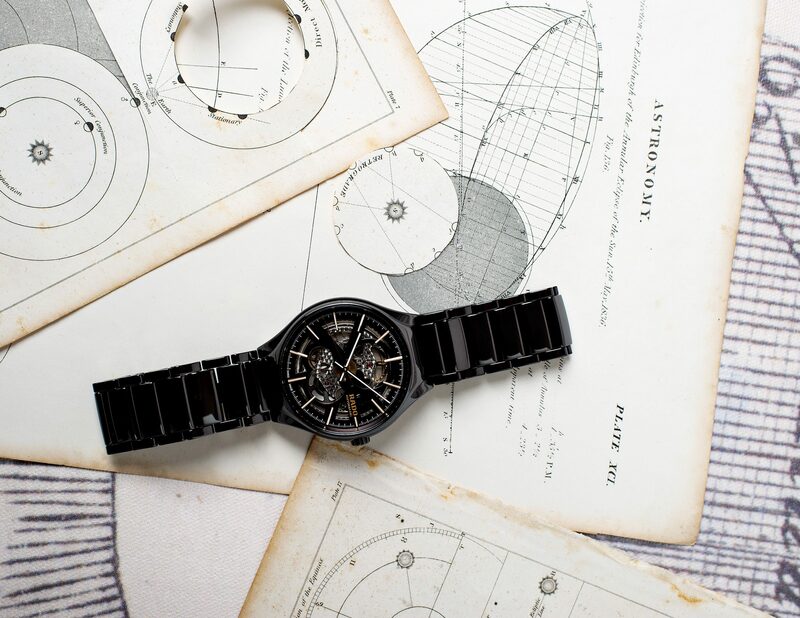 Experience the family of RADO’s latest collections at leading department stores in Bangkok and nationwide retailers. For more information, please visit www.rado.com.